Black garlic is a kind of fermened garlic . 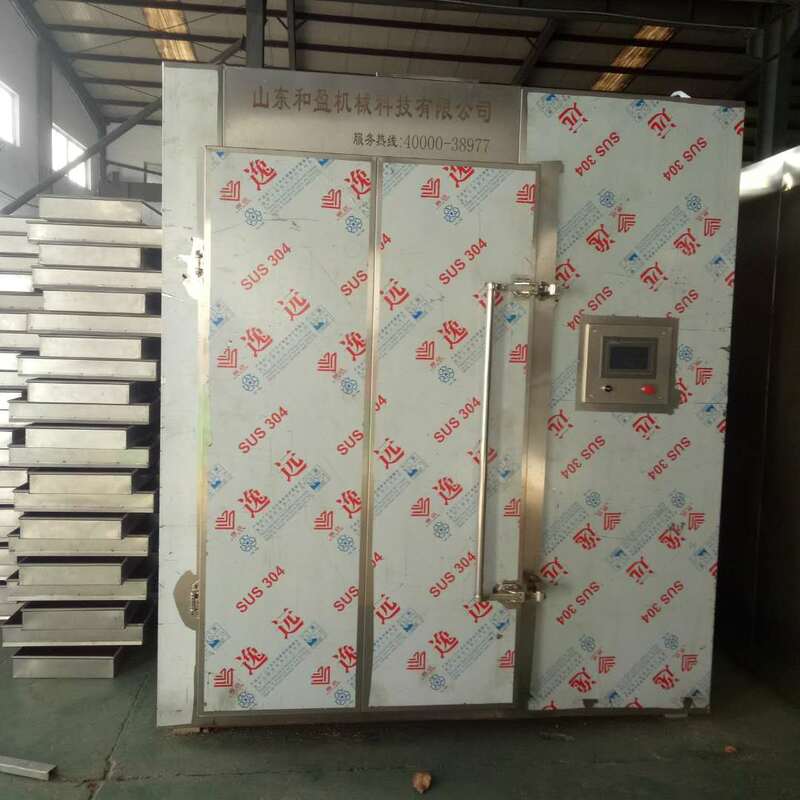 It is put fresh fresh garlic into Black Garlic Fermenting Machine for about 60 days, allowed to naturally Fermented Black Garlic foods..In the fermenting process , it's cloves gradully changed colour, becoming darker and darker.So some people also called Black Garlic as Aged Black Garlic. The aged black garlic can be eaten or used for soup, no pungent smell of fresh garlic. Compared with raw garlic, the nutritional value is very high. 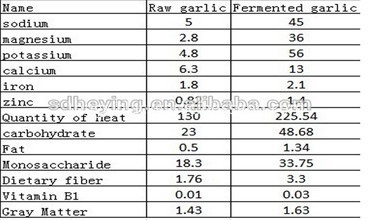 Black garlic has a very high nutritious value. 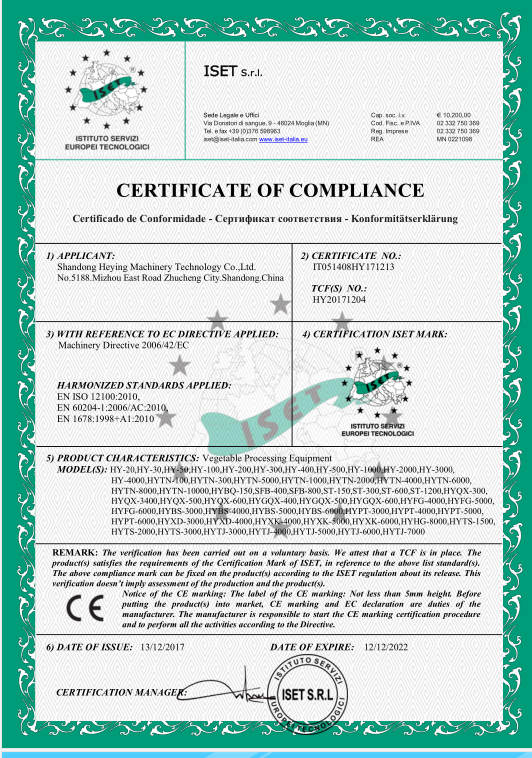 The inspection report of inspection agencies shows that: (each 100g garlic and fermented black garlic contai,nutrients)therefore, the black garlic has rich nutriments which is the human body needed and can even improve the function of essential .From the following form,we can see that the black garlic has rich nutriments which is the human body needed and can even improve the function of essential . 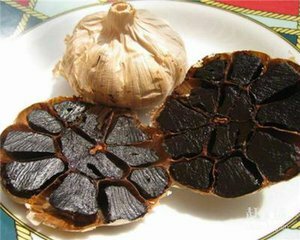 Therefore, the black garlic has eliminate fatigue, improve physical strength, resolve constipation, protect the liver, increase prostate activity, promote sleep and other functions. 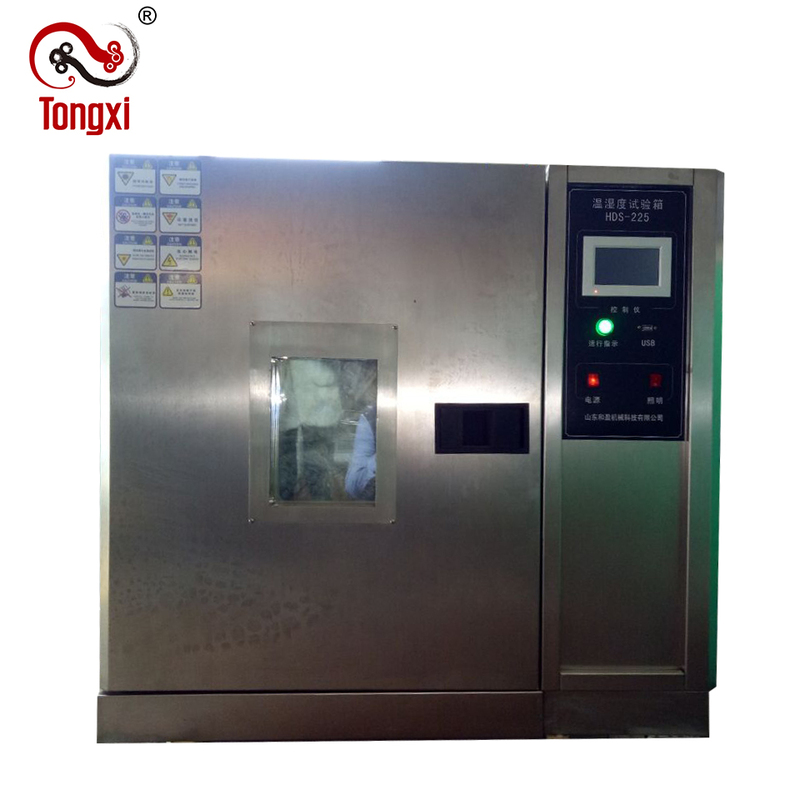 Our black garlic food , such as Whole Black Garlic , Peeled Black Garlic, is fermented from ourown Black Garlic Machine. 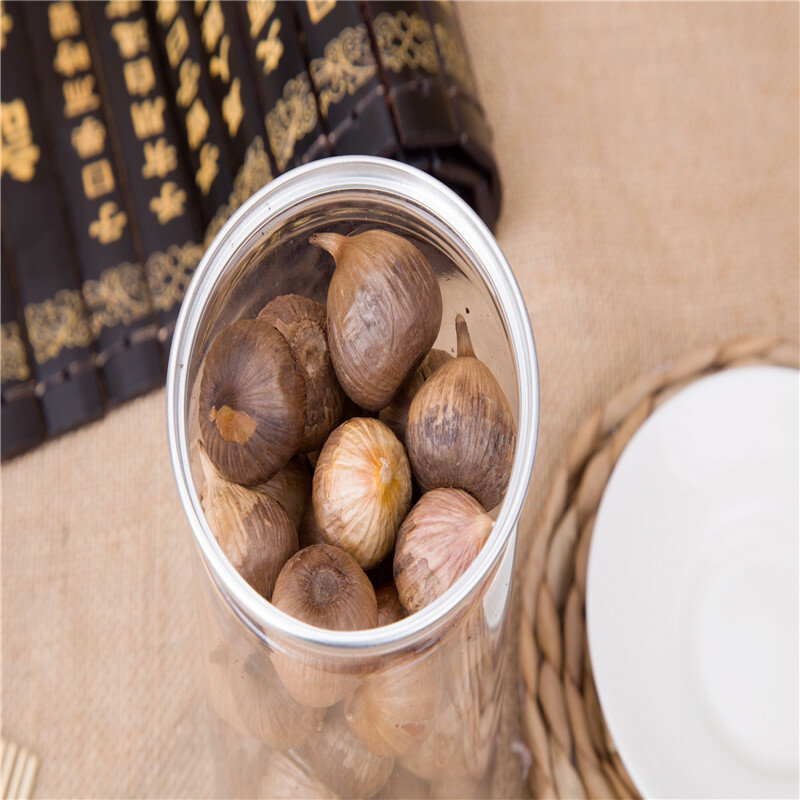 We are specialized in the exportation of black garlic fermentation machie. The following is some photos. 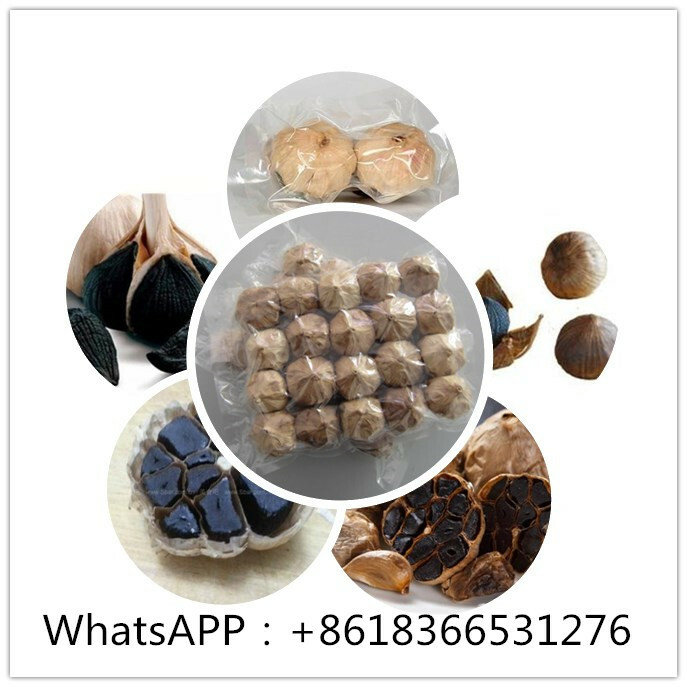 Looking for ideal Black Garlic Healthy Benefit Manufacturer & supplier ? We have a wide selection at great prices to help you get creative. All the Fermentation Black Garlic are quality guaranteed. We are China Origin Factory of Fresh Garlic For Sale. If you have any question, please feel free to contact us.